The Royal Opera House is passionate about inspiring people to choose careers in the arts sector, particularly in backstage areas that they may not previously have considered. 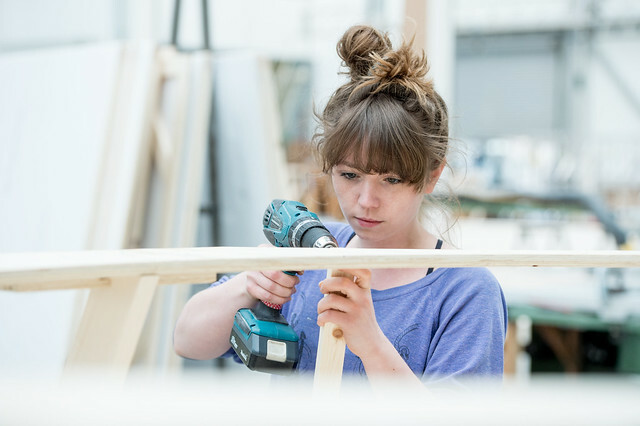 Through First Stage, the Royal Opera House offers people who are either in education or in the early stage of their career the opportunity to gain practical experience and invaluable insight into our working environments. While these opportunities are unpaid, we hope our work experience students go on to build on their experience further through further education and training, ultimately gaining paid employment in the sector. FAQs and how to apply. Sign up for email alerts and be the first to hear when new placements are advertised. The ROH is committed to ensuring that our First Stage opportunities are accessible to people from diverse backgrounds.